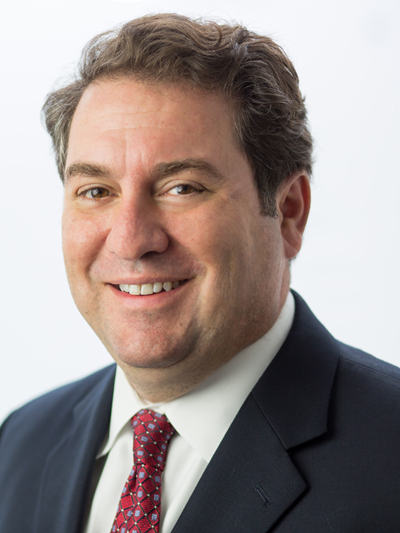 Mark Brnovich has served as the Attorney General of Arizona since 2015. He opposes new national monument designations and supports transferring control of public lands to the states. Attorney General Brnovich opposes new national monument designations. Brnovich supports the transfer of federal lands.